The forum brought together over 100 participants to include Romanian Government and local authority representatives, Smart technologies and equipment suppliers, energy companies, community services providers for public utilities, waste management and transportation. The invitees were all encouraged to share knowledge, discuss the challenges they might have encountered and stimulate creative thinking with regard to the concept of integrated cities - “Smart cities”. 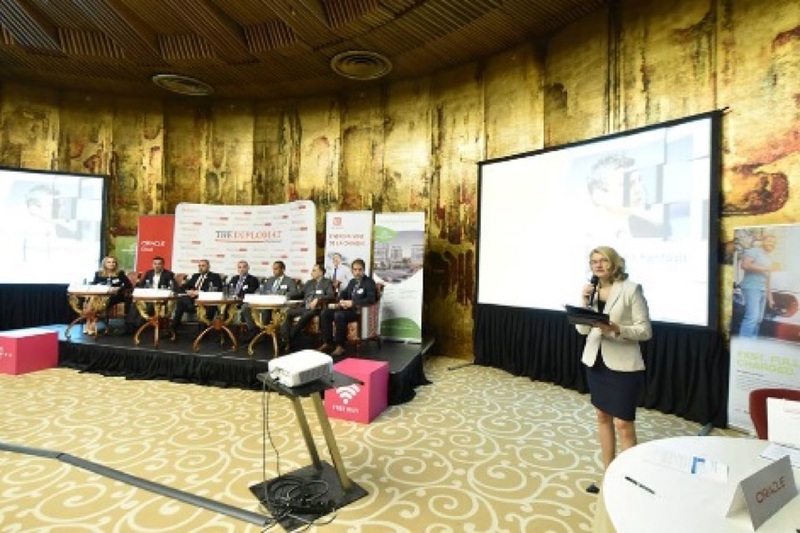 The event concluded with the Smart Transformation Awards 2018, where MOL Romania showcase and celebrate the remarkable Smart City initiatives in Romania.